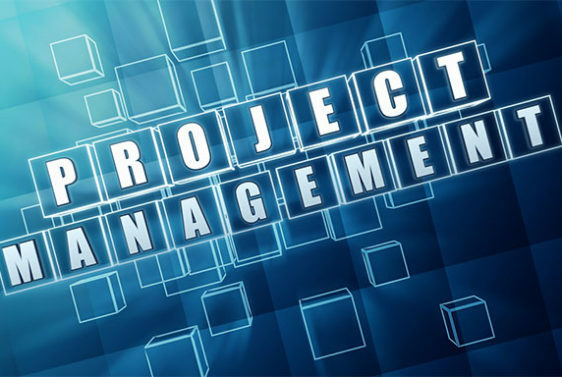 Our project management team is driven by folks with extensive experience in the successful completion of all facets of your project. We offer a knowledge base that is second to none largely because our project managers have an installation background. Their extensive knowledge and coordination with our clients and mechanics facilitates on time deliveries and project completions.